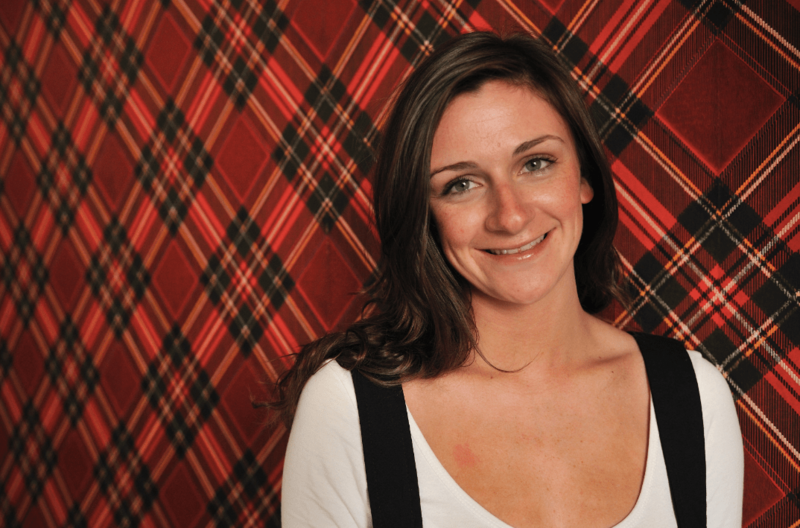 With an enthusiasm for service design, public services and working for people, Lauren Currie is focused on changing the lives of Scottish people through design and practical action. People know Lauren as Redjotter: a trailblazing, inspiring innovator and a very vocal advocate for giving the service design sector meaning, evidence and impact. Prior to being Director of Snook, Lauren worked as a freelance Service Designers for Designthinkers in Holland, Deutsche Telekom Laboratories ( T-Labs ) in Berlin and London-based Future Gov. She regularly talks to design students and graduates nationwide; inspiring and guiding them in using their talents in a worn-out system that doesn’t help them thrive. As the Director of MyPolice, Lauren is working closely with the Police and the public to ensure the service is the very best it can be. Lauren is currently leading the MyPolice pilot in a prototyping phase with Tayside Police.
? !X: What’s the Future You Choose?
? 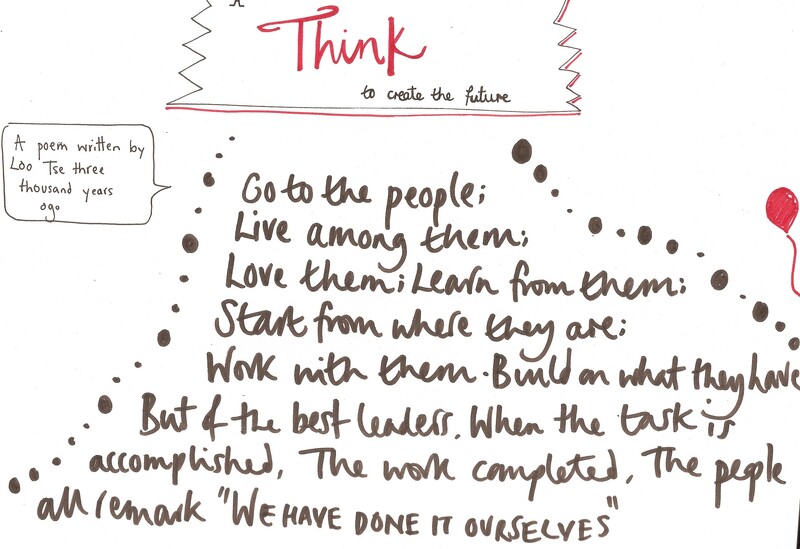 !X: What’s a ‘think’ to create this future?
? 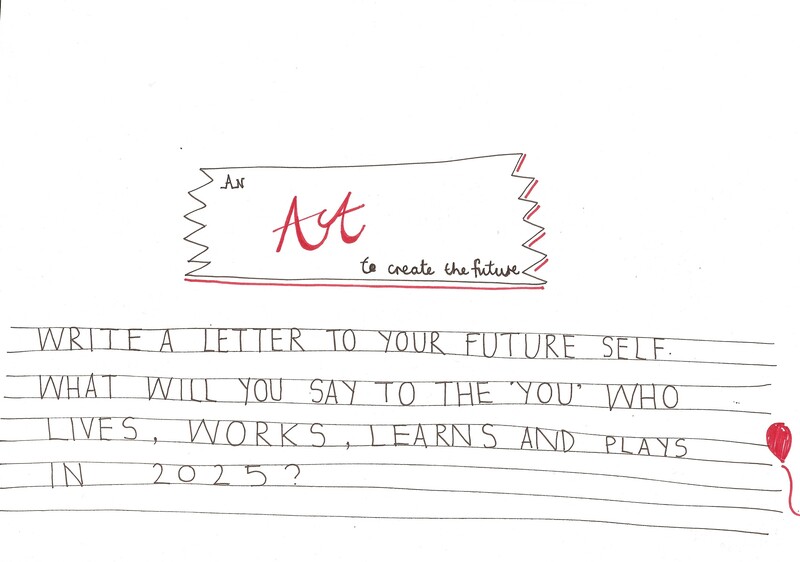 !X: What’s an ‘act’ to create the future you choose?
? 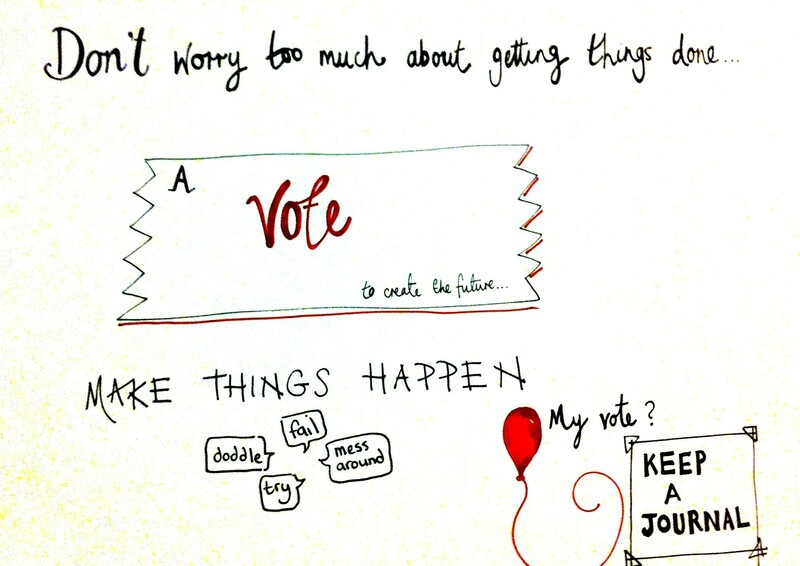 !X: What’s a ‘vote’ to create the future you choose?
? !X: Future Soundtrack – What song would you take with you into the future?
? !X: Can you share with us up to 5 weblinks that you find interesting and inspiring? 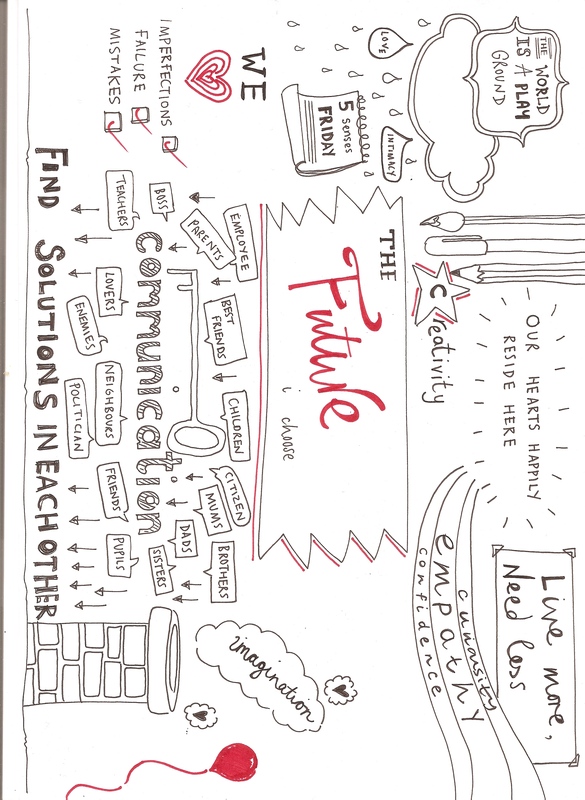 How can we Create the Future you Choose? Take part here.